The season’s final Grand Tour is wide open, full of climbs, and known to get weird. 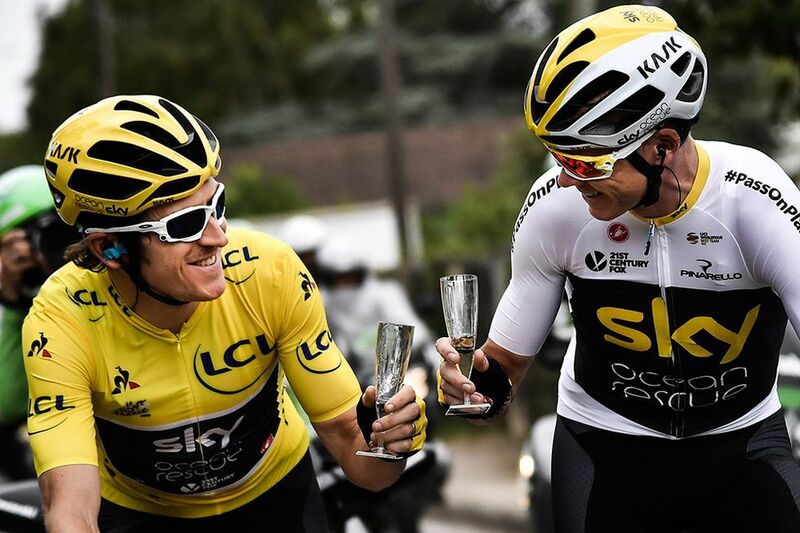 If you’re tired of Team Sky’s Grand Tour dominance, you’re in luck. Neither Chris Froome (the defending Vuelta champion) nor Geraint Thomas (who won last month’s Tour de France) are racing this year. That opens up the race more than ever, with a host of challengers aiming to end their seasons on a high note. But don’t sleep on Sky: While the overall win might be a stretch, the team still has a talented squad that includes former Vuelta top-10 finisher David de la Cruz, hotshot British rookie Tao Geoghegan Hart, and Michal Kwiatkowski, most likely to become the team’s next Grand Tour champion. The Vuelta often serves as a coming-out party for future Grand Tour contenders, and if there’s one to watch this year, it’s the 28-year-old Pole. Vuelta organisers must love climbs more than we do, because they’ve stacked the race with eight major summit finishes. (By comparison, this year’s Tour de France had only three.) The Stage 15 finish on Lagos de Covadonga is a monster climb that’s produced some of the most dramatic moments in recent editions, while the Stage 17 finish on Monte Oiz is a super-steep Basque ascent making its Vuelta debut. Stage 20 in Andorra jams 4,000 metres of climbing into only 105K. And while the race also offers 40K of time trials, don’t expect them to fully offset the role played by the mountains. If you can’t climb, you can’t win the 2018 Vuelta. 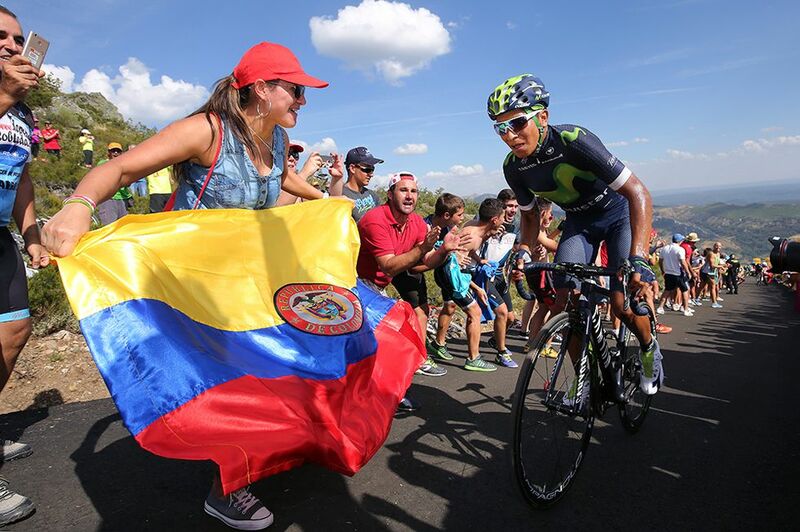 With so much climbing, it’s no surprise that Colombians tend to fare well at the Vuelta. Lucho Herrera won the race in 1987, the nation’s first Grand Tour victory. Nairo Quintana, who won in 2016 but finished 10th overall at the Tour de France last month, leads the list of Colombian contenders this year. Another Colombian hoping to make up for a bad Tour de France is Rigoberto Uran, who crashed on the cobbles of Stage 9 and abandoned the race a few days later. And keep an eye on Miguel Angel Lopez, who won two stages and the Best Young Rider classification at last year’s Vuelta. The 24-year-old may very well become the third Colombian to win the Spanish Grand Tour. The Vuelta offers a second (and sometimes final) chance for riders looking to end their seasons with a win. 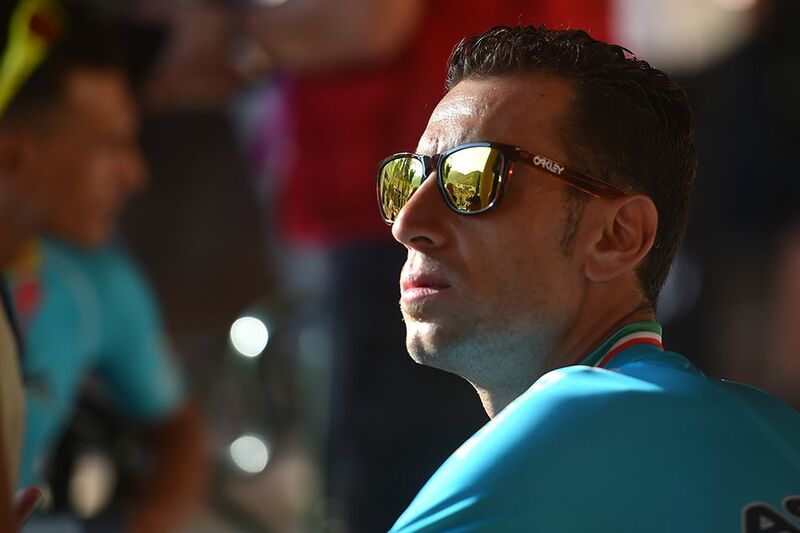 Richie Porte, Vincenzo Nibali, and Rigoberto Uran all crashed out of the Tour de France this year and are aiming to get back on track at the Vuelta. Simon Yates won three stages at last year’s Giro d’Italia and wore the pink jersey for much of the race before his overall lead slipped three days before the end. His twin, Adam Yates, went to the Tour de France as Mitchelton–Scott’s GC captain, but never lived up to his protected status. The Yates brothers are joining forces at the Vuelta, with Adam supporting Simon in his bid to win the race overall. Then there’s Italy’s Fabio Aru, who won the Vuelta in 2015 and was hoping to win the Giro this year, but failed to even finish. He likely wants to remind everyone why UAE Team Emirates spent so much money to sign him this past off-season. Sagan hasn’t raced the Vuelta since 2015, instead using training camps and single-day races to prepare for the last two of his three world championships. But this year, Sagan is skipping his usual build-up for something a bit more intense. The Slovak is still healing from a vicious crash late in the Tour de France. (He abandoned the recent European road race championship, crediting his slow recovery.) But Sagan is Sagan, and he’s bound to put on a show in what will likely be his final race in the world champion’s rainbow jersey. Something weird almost always happens at the Vuelta. 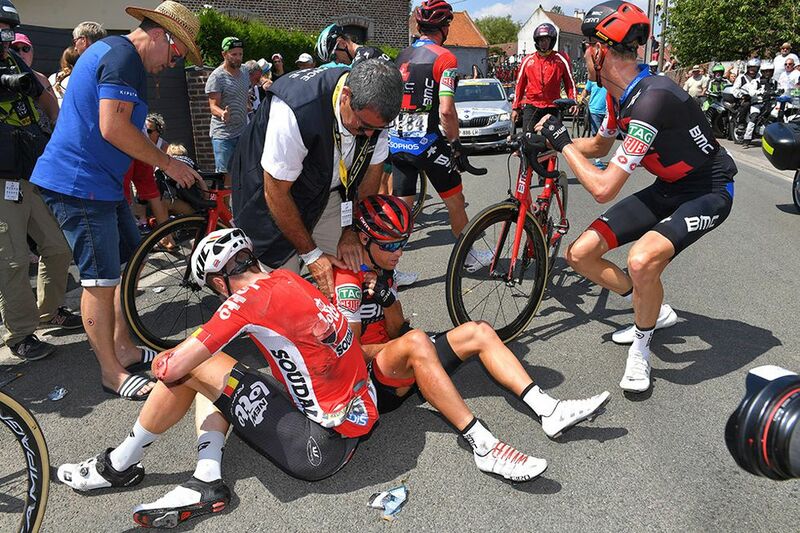 Whether it’s Andy Schleck and Stuart O’Grady being disqualified for too much partying in 2010, Vincenzo Nibali getting kicked out for holding onto his team car in 2015, or Team Sunweb sending Warren Barguil home for disobeying orders last year, the Vuelta always reminds us that professional cyclists are indeed human. Maybe it’s the pressure to end the season with a win, the natural urge to get a head start on post-season partying, or the fact that many riders have already signed contracts with new teams for the coming year – there’s something about the Vuelta that lends itself to poor (and sometimes funny) decision-making. We can’t wait to see what this year’s race has in store.